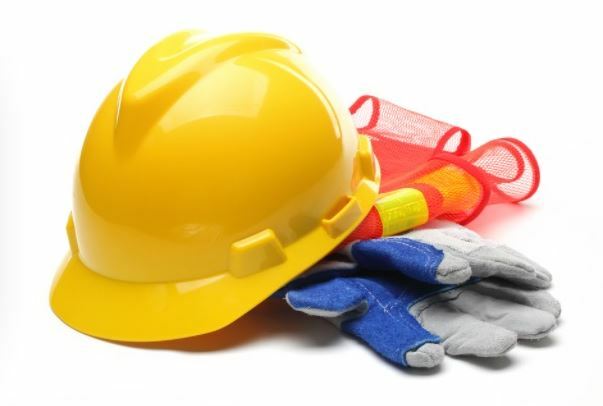 The Site Safety and Occupational Health Supervisor will report directly to the specific job Project Manager and VP of Operations and will lead all aspects of the job specific safety program through development and execution of company safety plans, policies, and safety best-practices to insure continuous achievement of company, customer, and job specific safety goals and requirements. For more information about Superior Industrial Maintenance Company, Inc. please visit our site at www.gosuperior.net. Please email resume and indication of interest to HR@gosuperior.net.